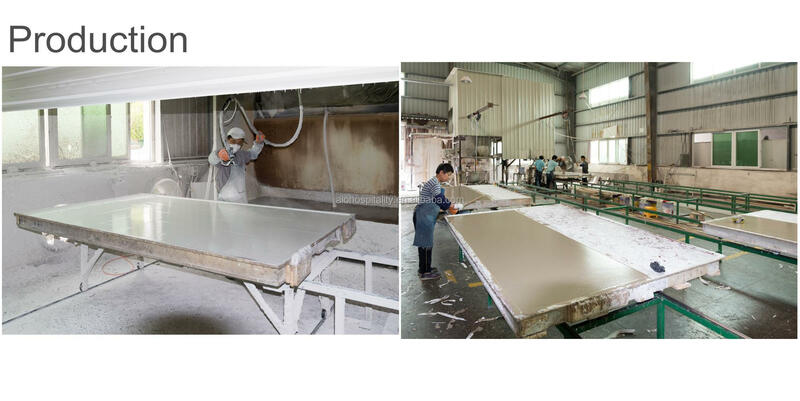 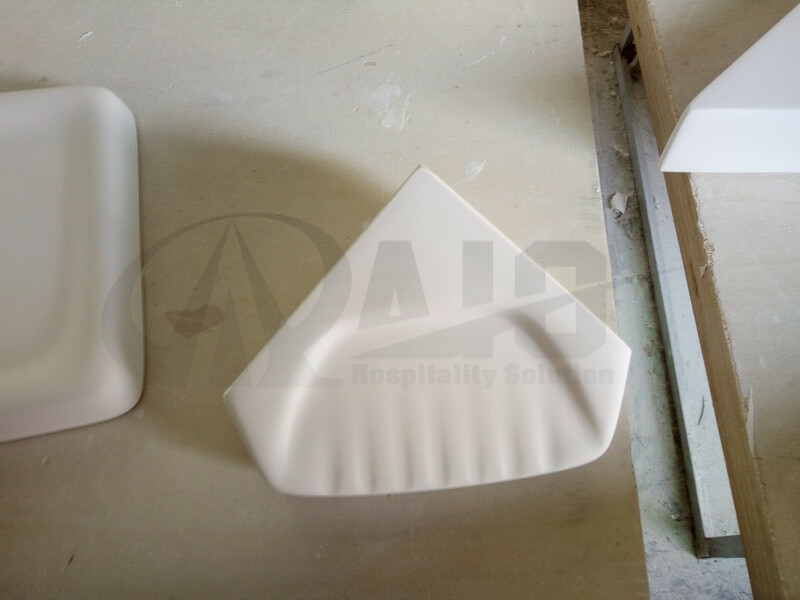 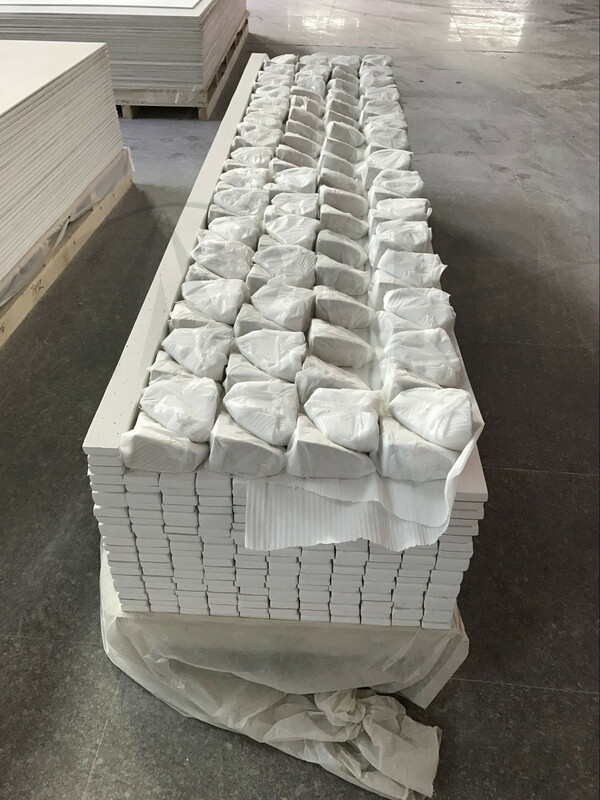 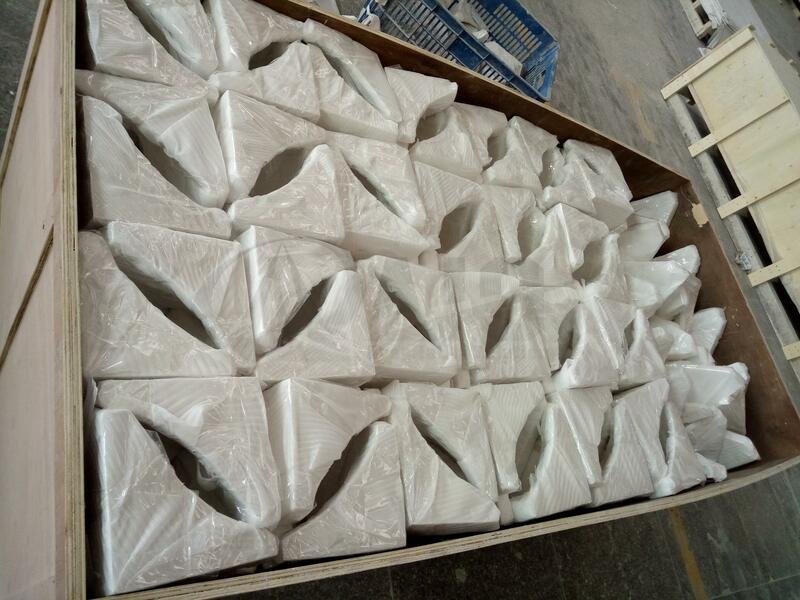 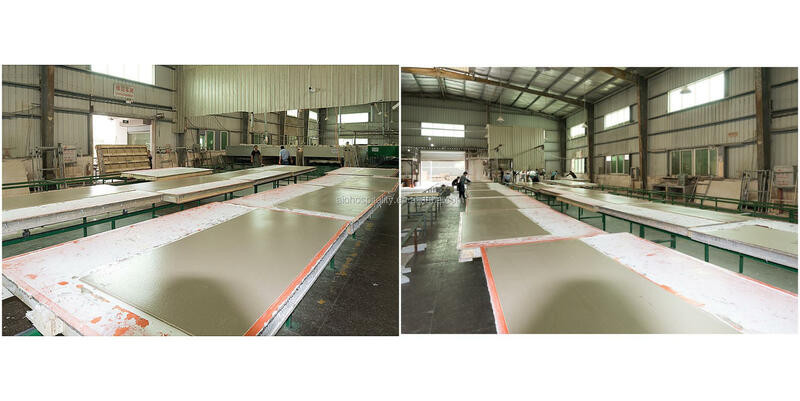 Xiamen AIO Hospitality Solutions is a professional manufacturer of cultured marble products in China. 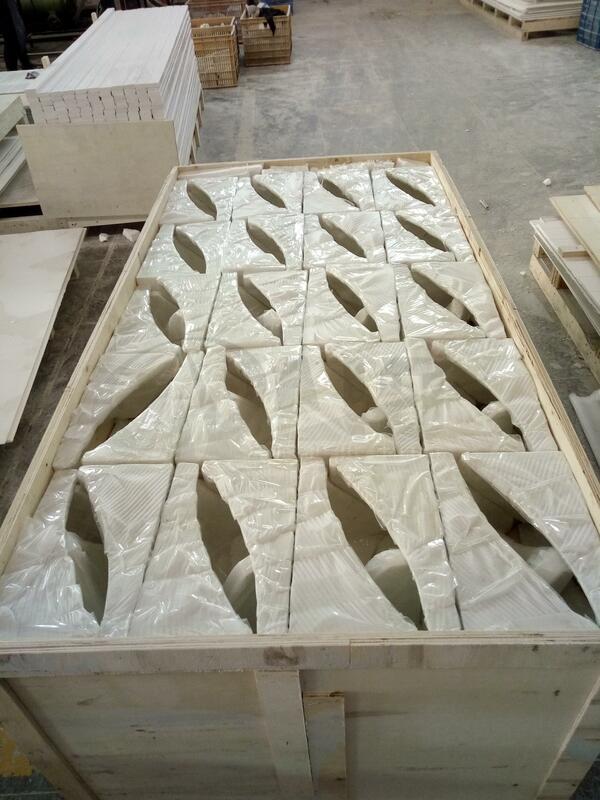 Our products include cultured marble shower/tub surround, shower pan, vanity top and accessories such as trims, soap dish, shampoo shelf, foot rest, niches, window sills etc. 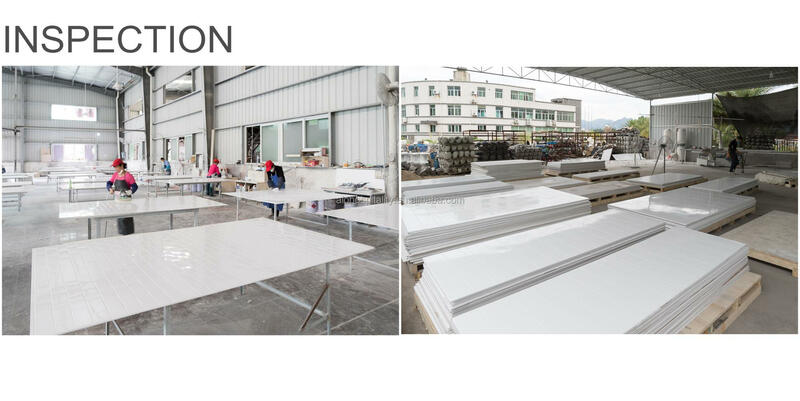 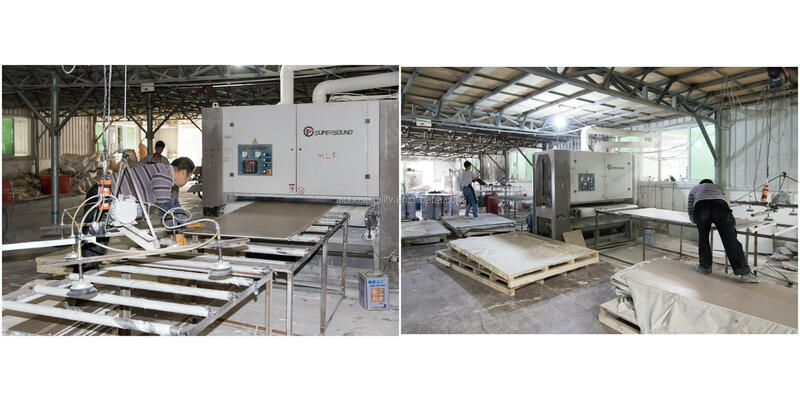 Most of our products are exported to North America for hotel projects. 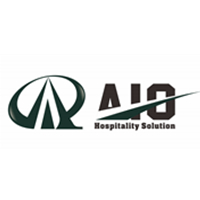 From Initial quote, drawing making to door delivery, you will experience the best service in AIO. 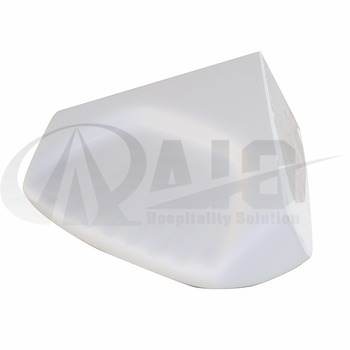 Xiamen AIO Hospitality Solutions Co., Ltd.